Albuquerque, known as the The Q, is a popular golf destination for traveling golfers with more than 19 golf courses and 1 resort courses - from golf course designers like - Scott Miller. Albuquerque offers golf packages for buddies trips, couples getaways and golfers looking to play top notch golf courses in New Mexico. 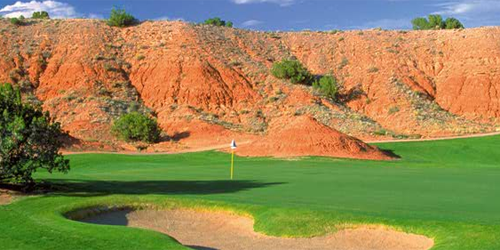 New Mexico has a glorious year-round climate that lends itself perfectly to playing golf. Weather is a key variable for a golf vacation, and Albuquerque has some of the most reliable weather conditions in the country, with 310 days of sunshine and an average annual high temperature of 70 degrees. 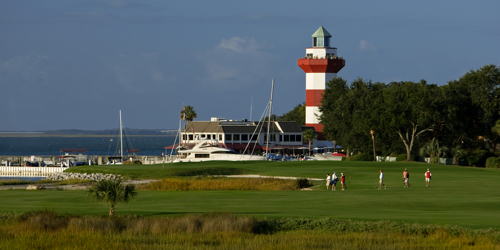 Our prime golf season is April to October, which is one of the longest playing seasons among major golf destinations. There is an abundance of things to do in Albuquerque. Whether you're taking a scenic hot air balloon flight over the city, playing a round at one of our award-winning golf courses, mountain biking in the Sandia foothills, hiking through history, kayaking the waters of the legendary Rio Grande, or strolling through Old Town, you'll find Albuquerque offers a real breath of fresh air. Don't miss the stunning views of the city below by taking a ride on the Sandia Peak Aerial Tramway as it climbs to the 10,378-foot peak of the Sandia Mountains—an ideal spot for taking in those famous Albuquerque sunsets! 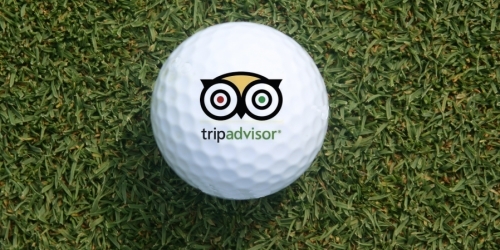 Looking for Albuquerque golf packages or want to customize your own Albuquerque golf package? 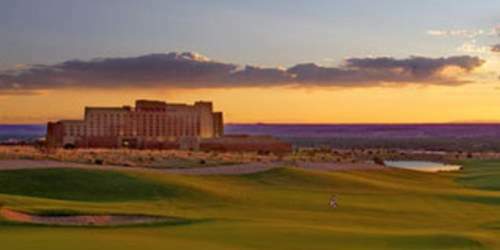 View below for Albuquerque golf package options.